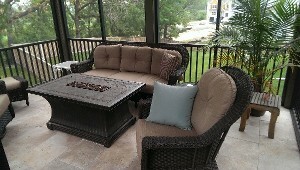 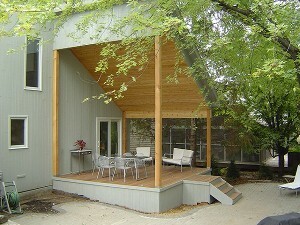 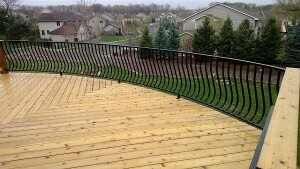 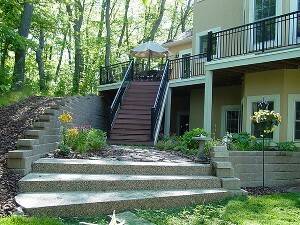 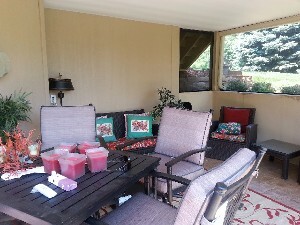 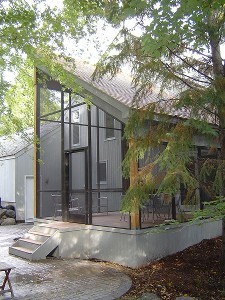 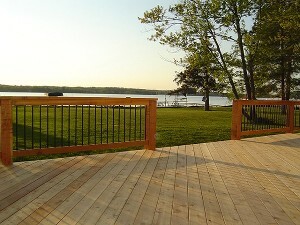 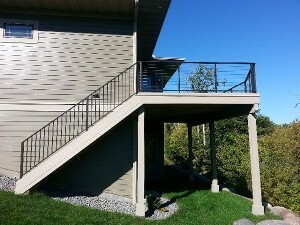 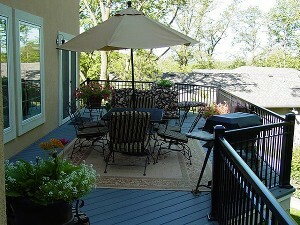 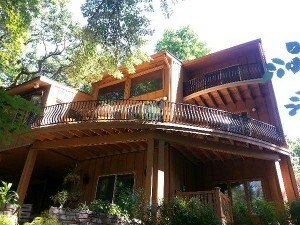 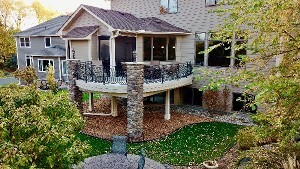 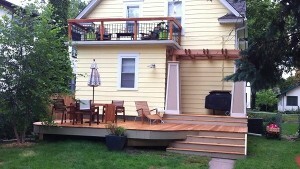 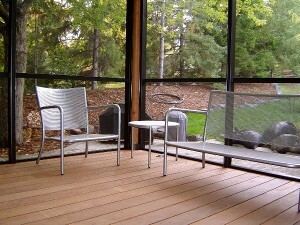 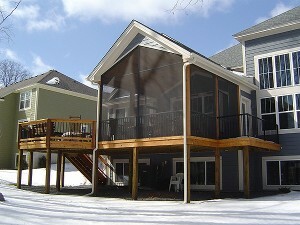 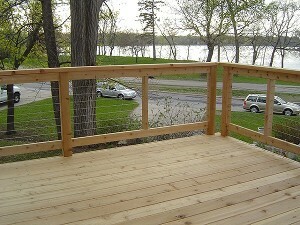 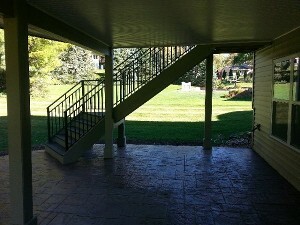 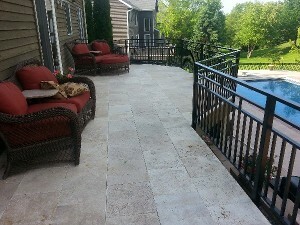 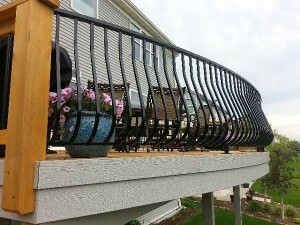 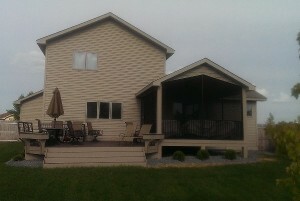 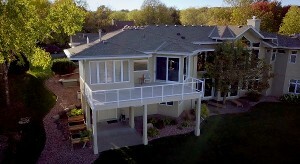 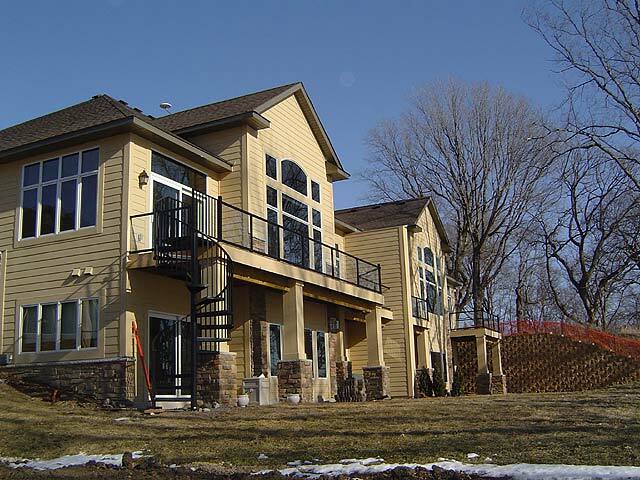 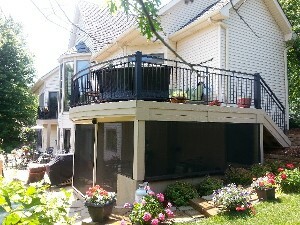 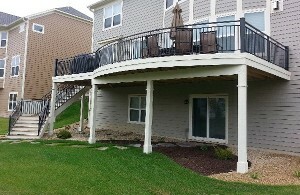 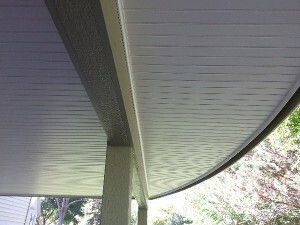 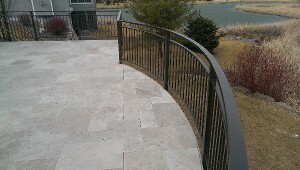 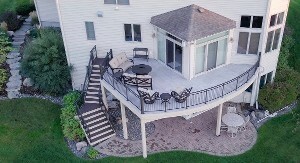 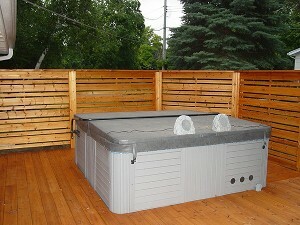 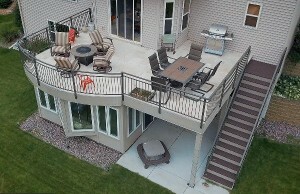 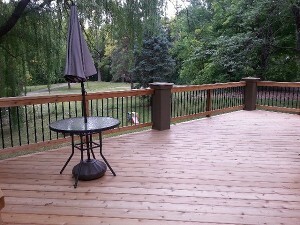 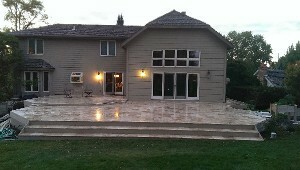 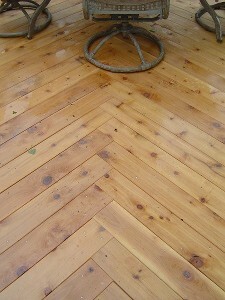 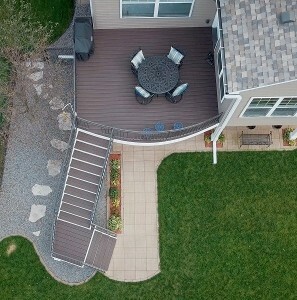 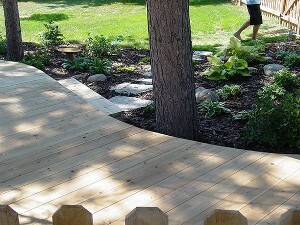 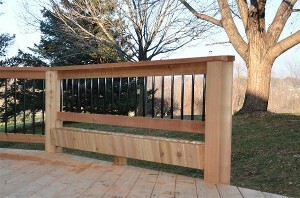 Minnesota Decks - Examples of our completed projects. 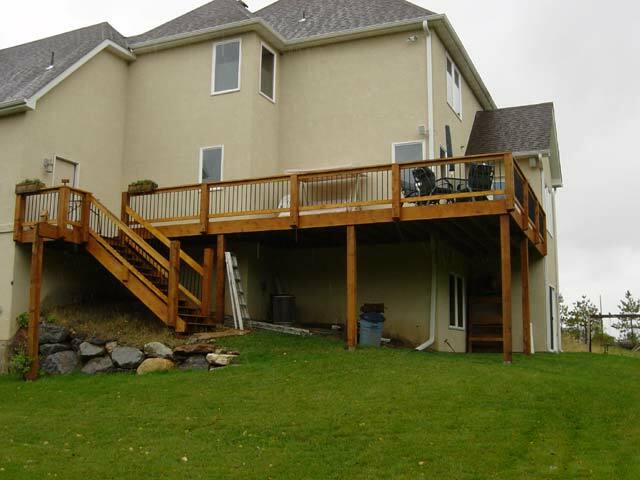 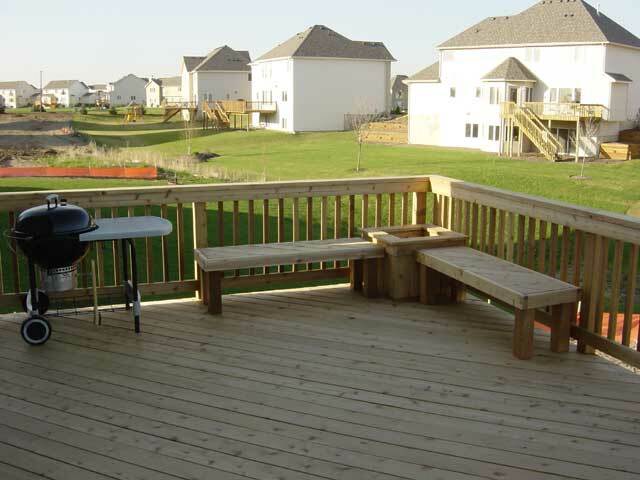 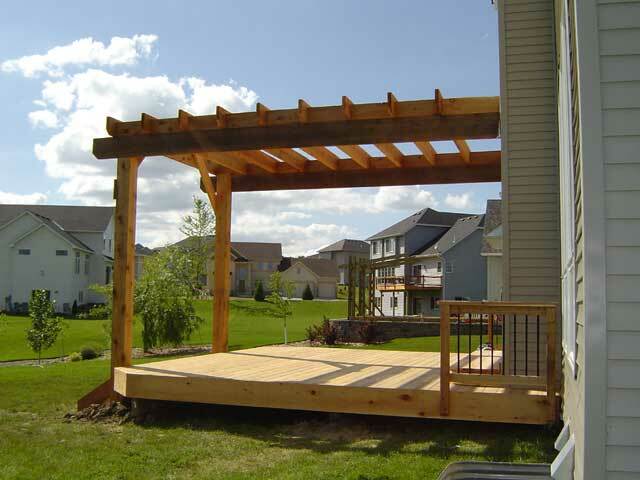 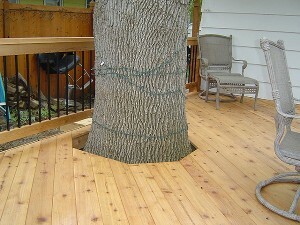 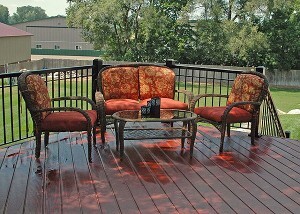 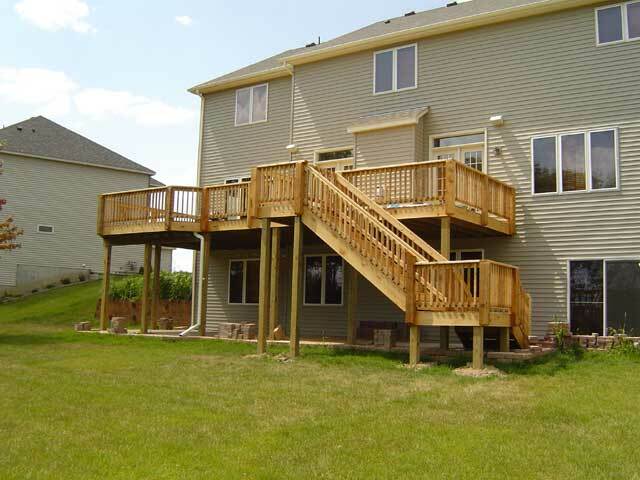 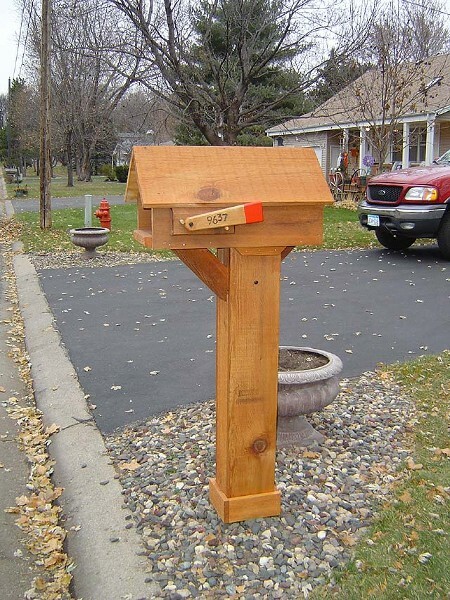 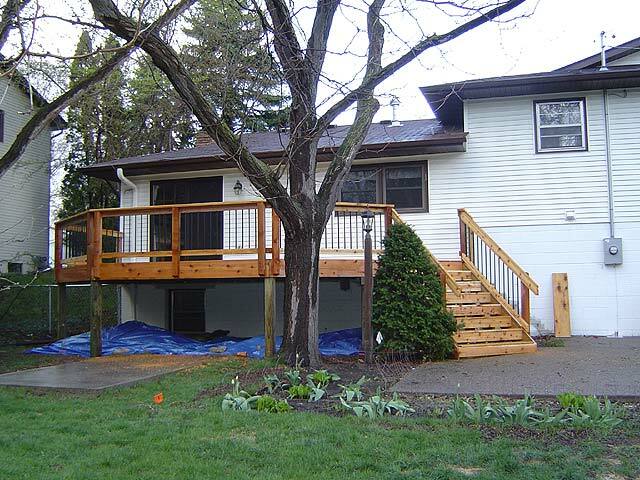 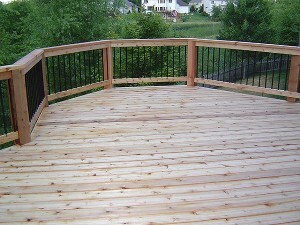 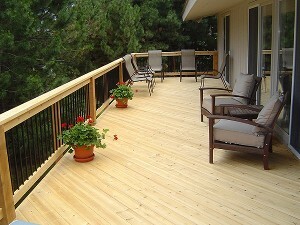 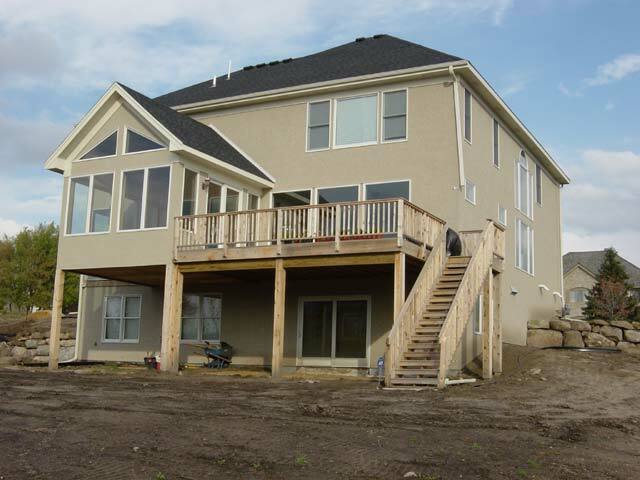 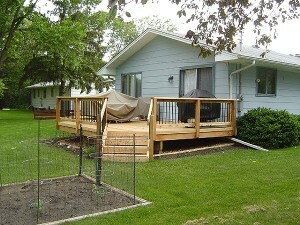 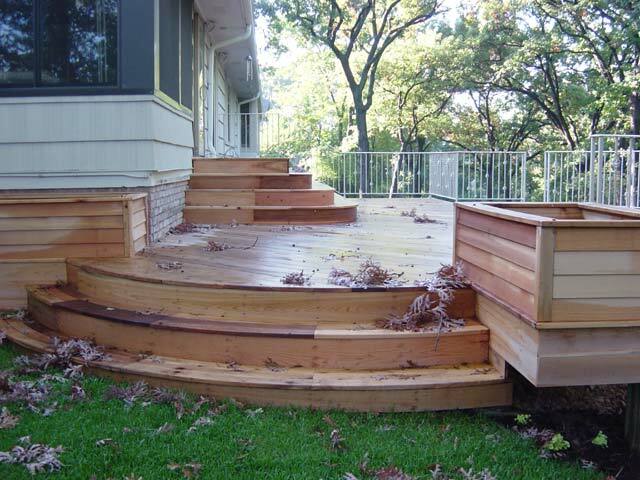 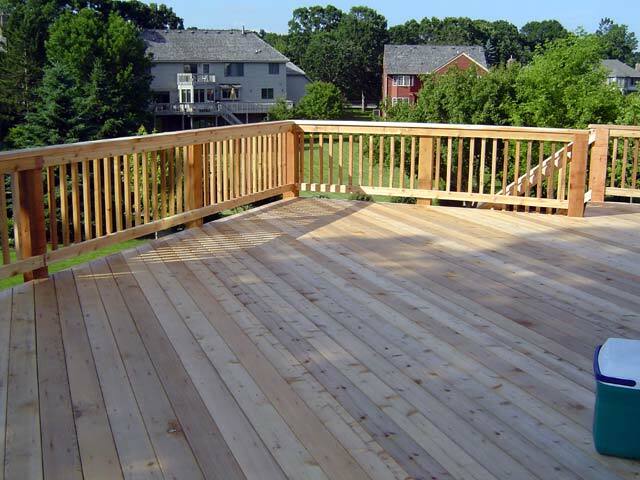 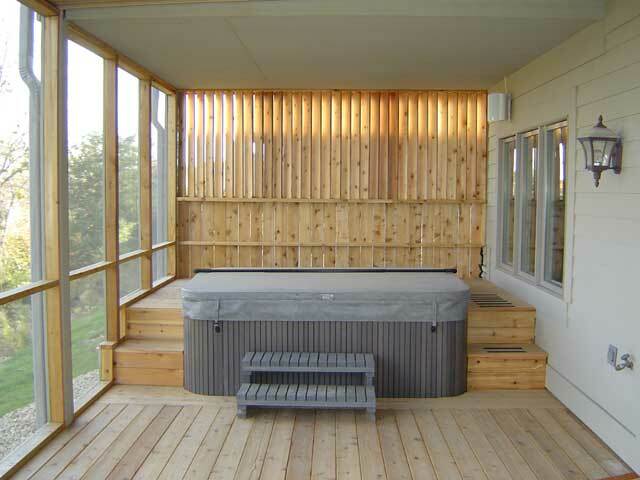 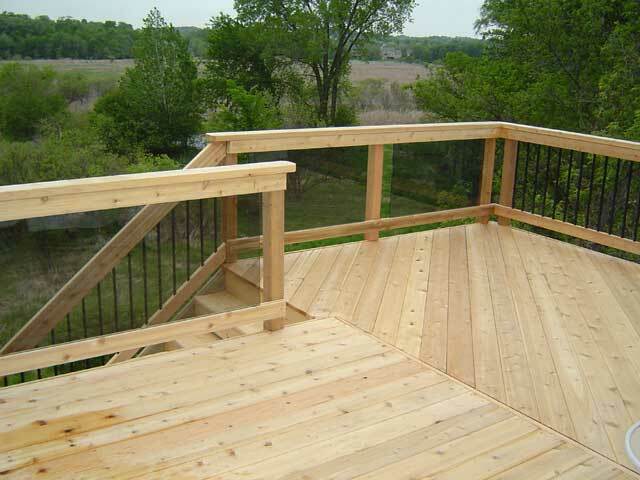 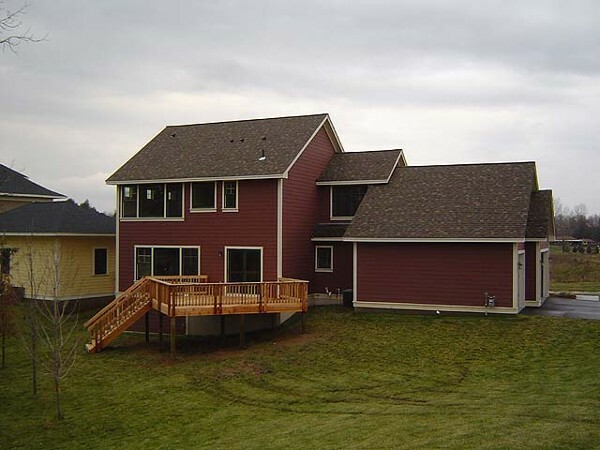 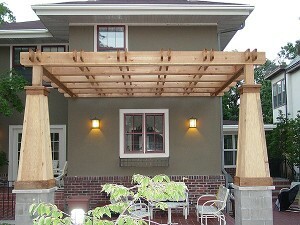 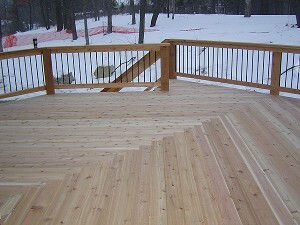 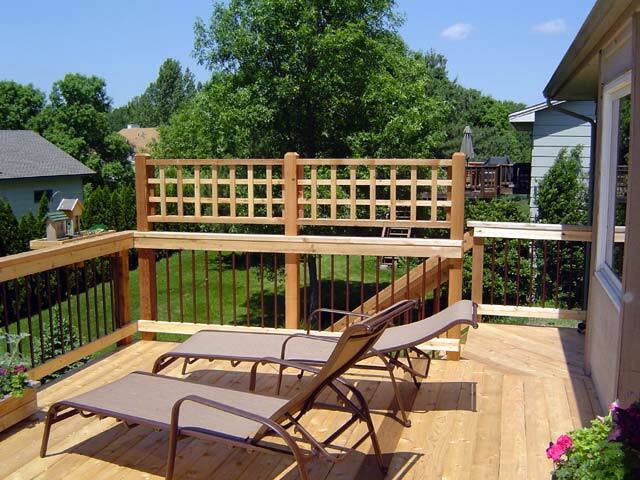 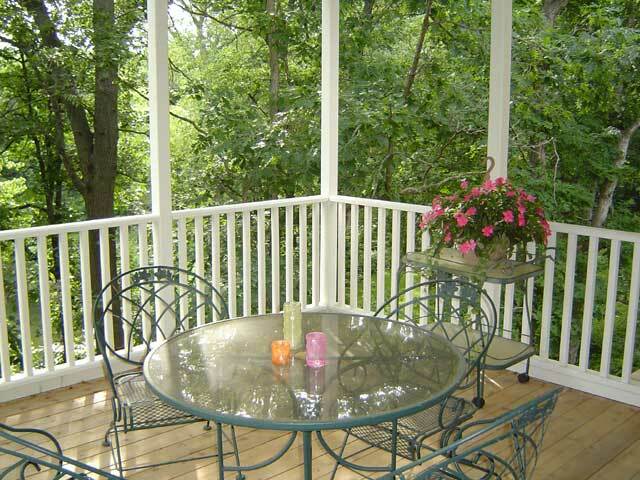 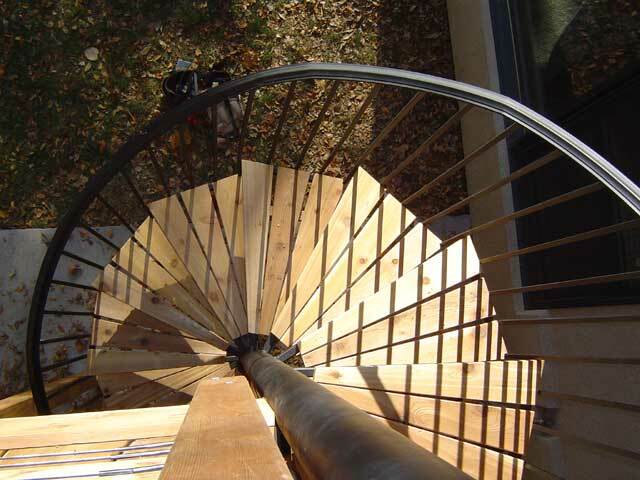 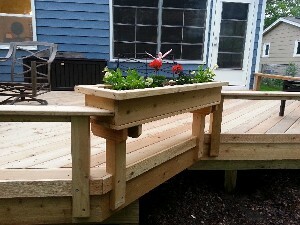 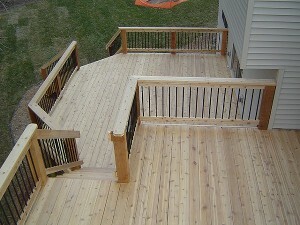 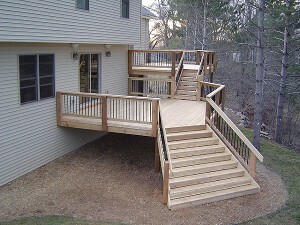 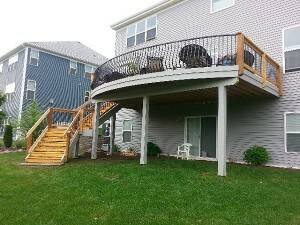 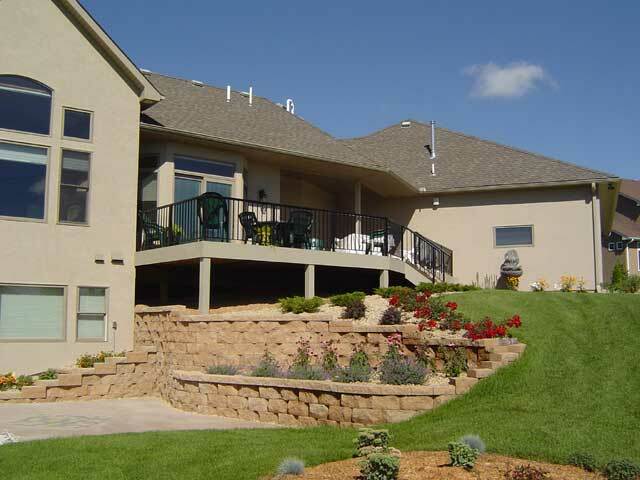 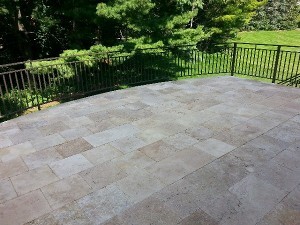 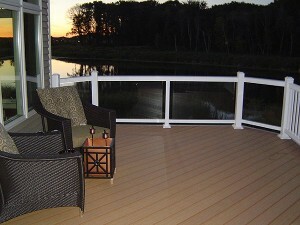 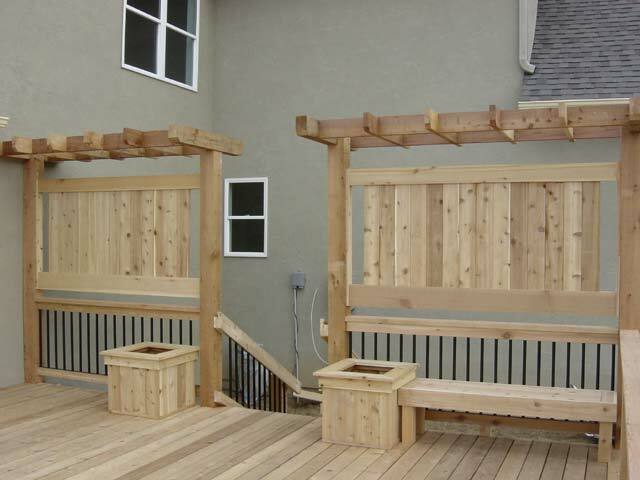 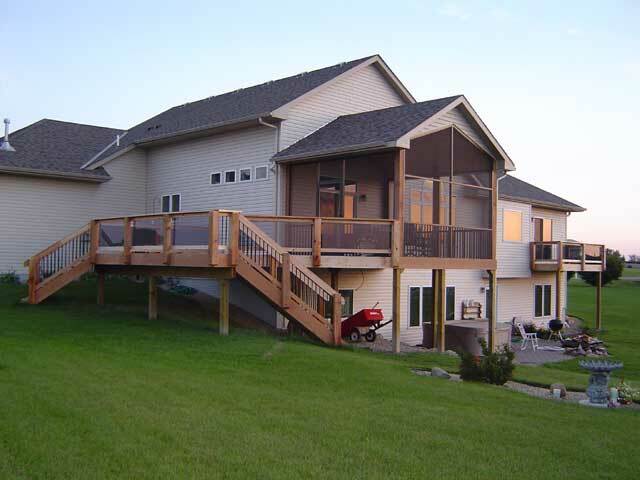 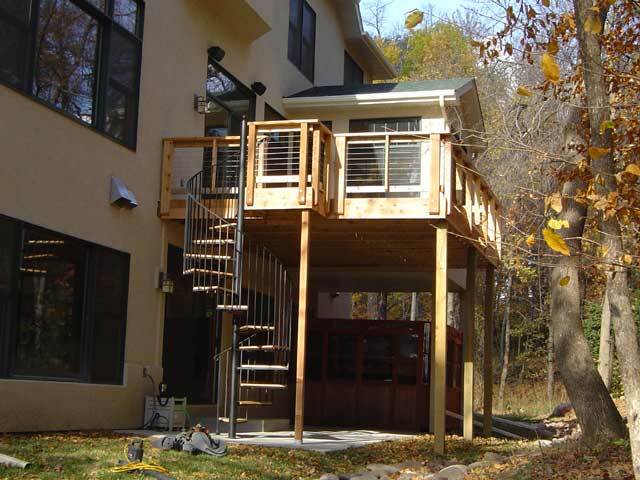 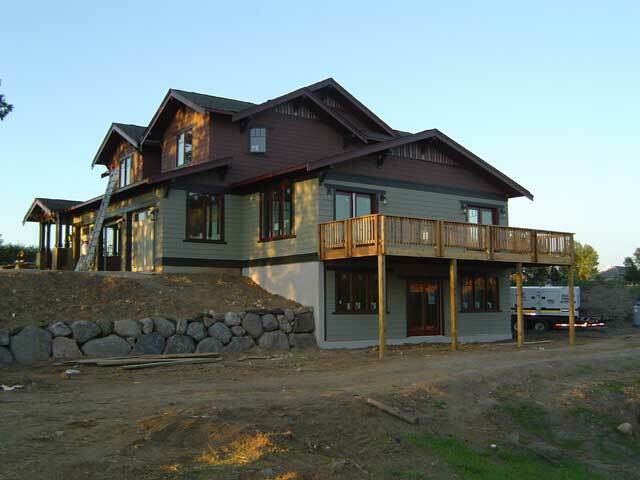 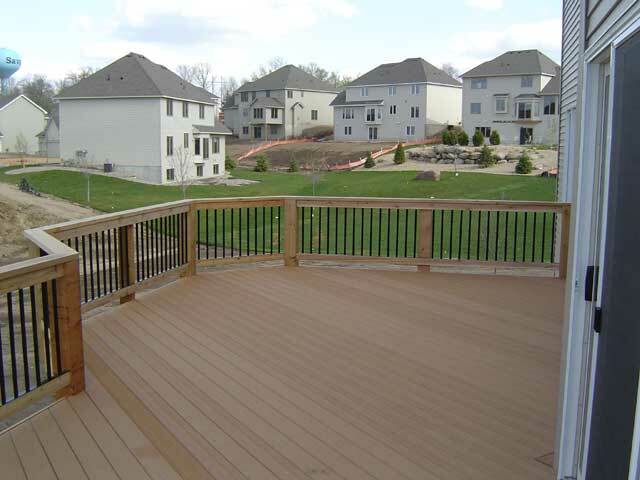 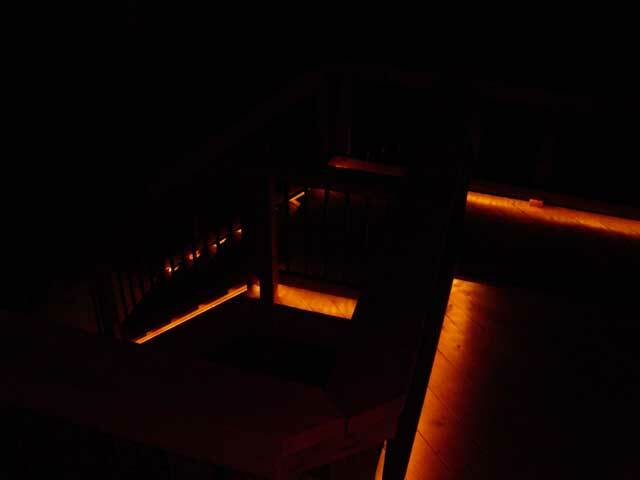 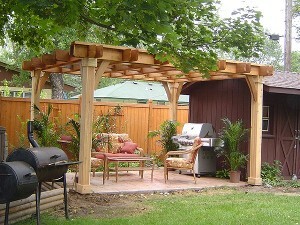 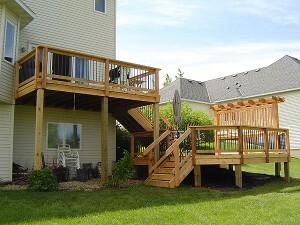 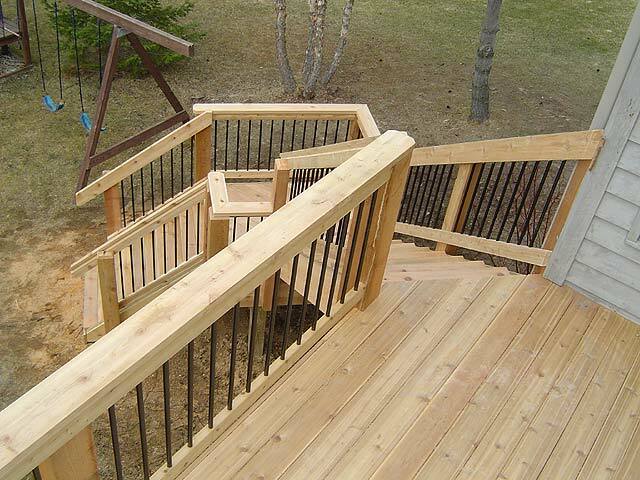 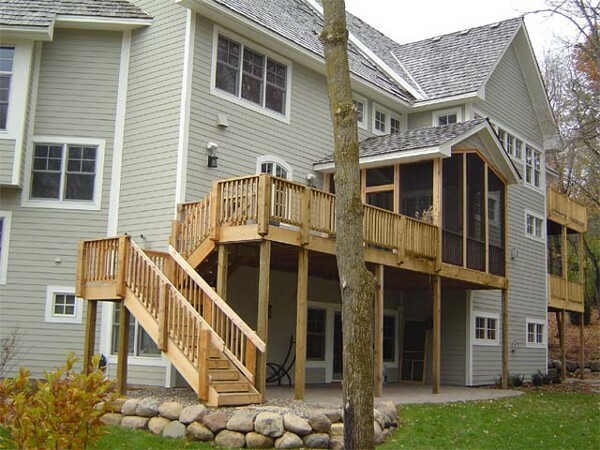 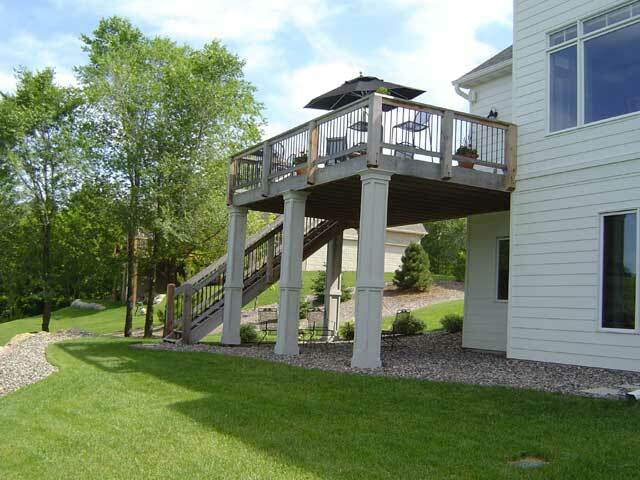 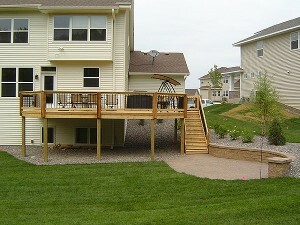 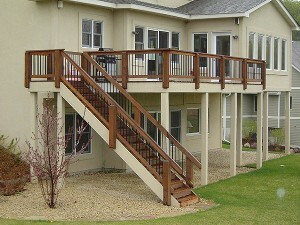 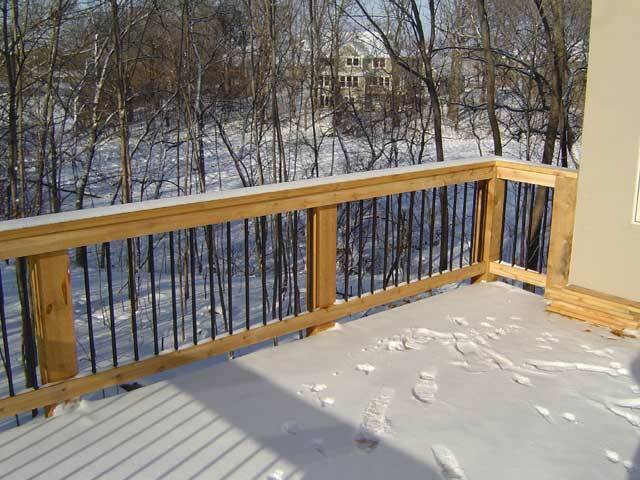 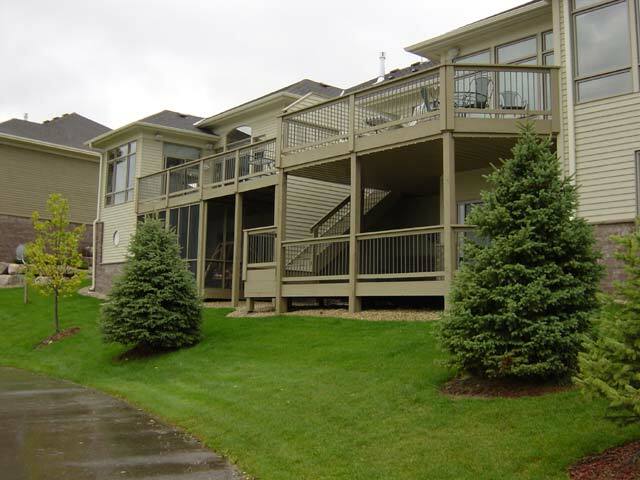 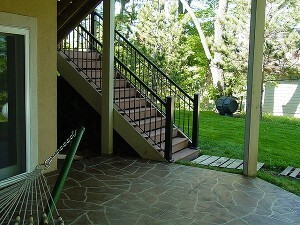 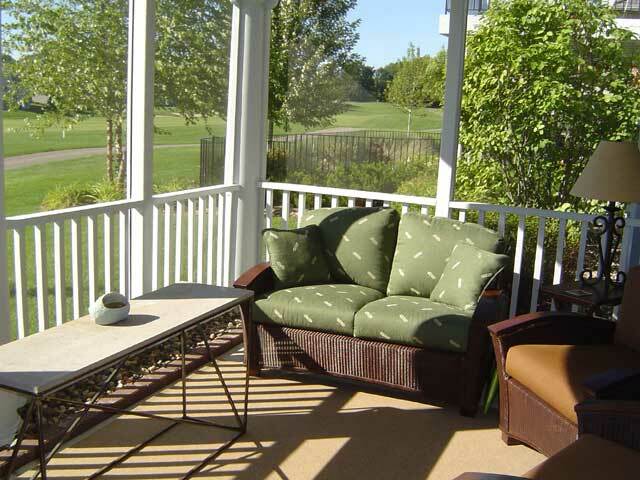 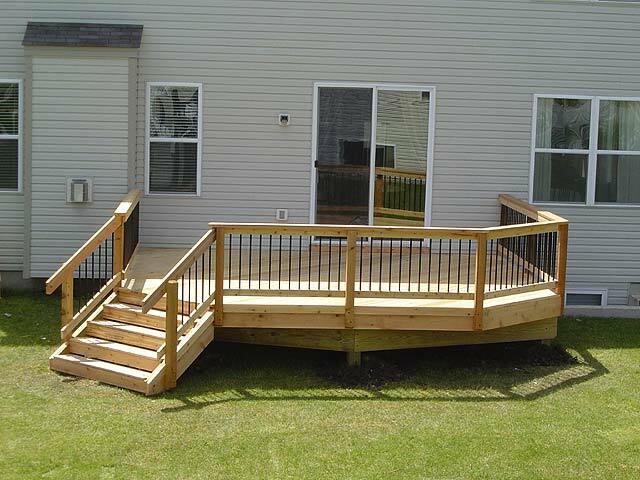 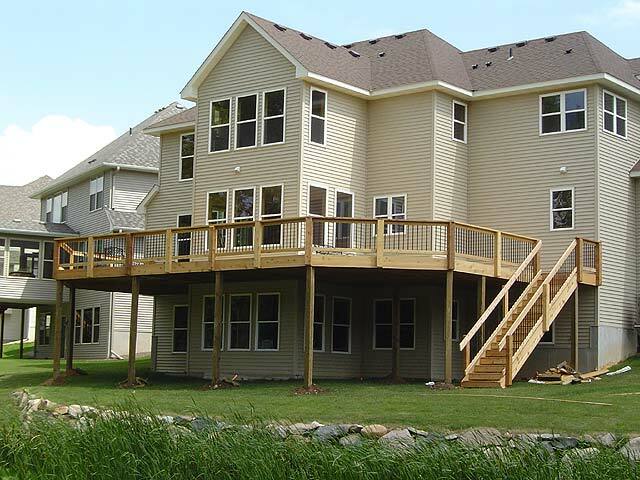 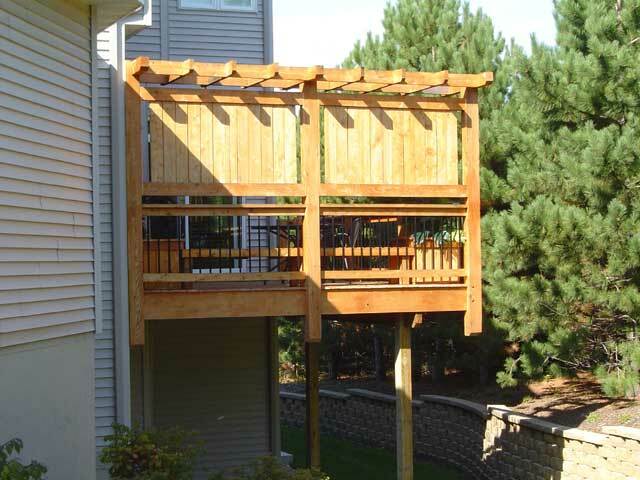 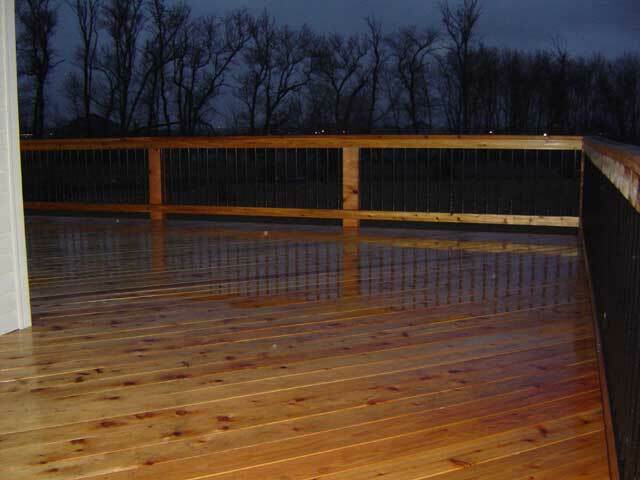 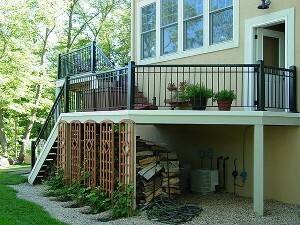 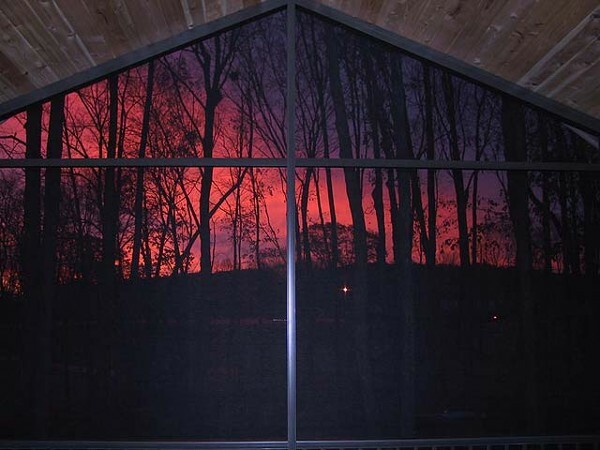 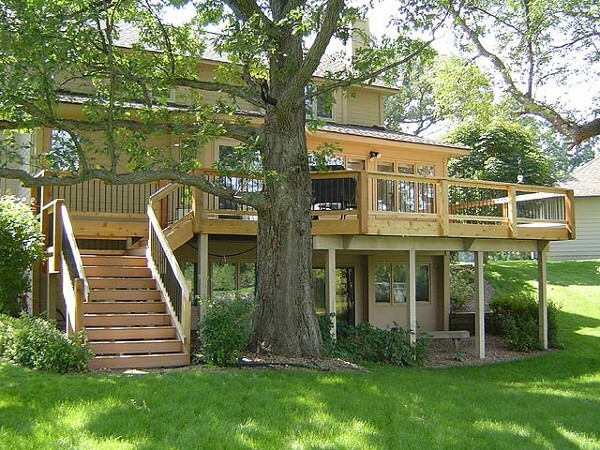 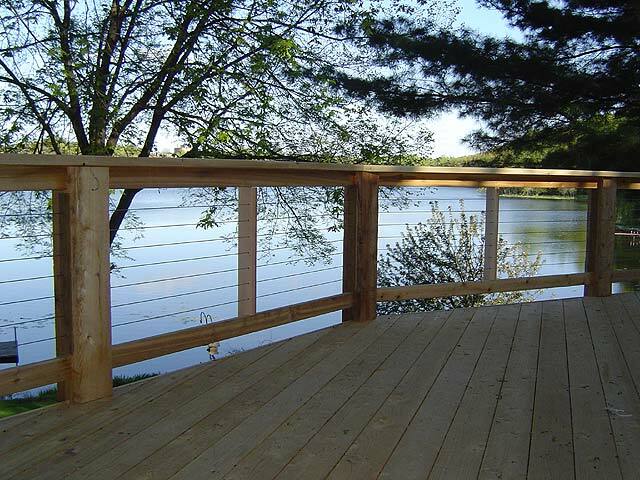 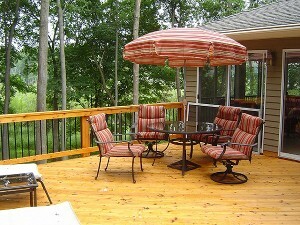 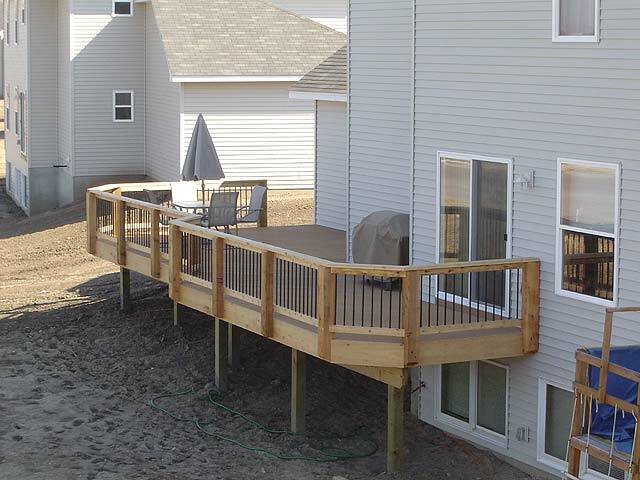 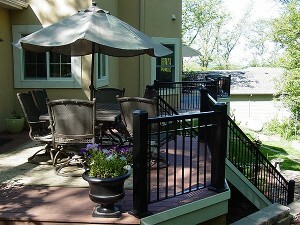 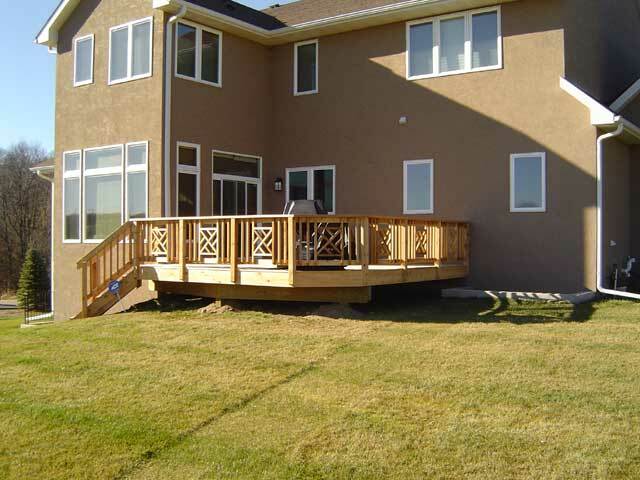 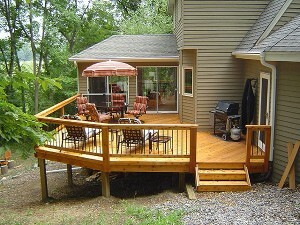 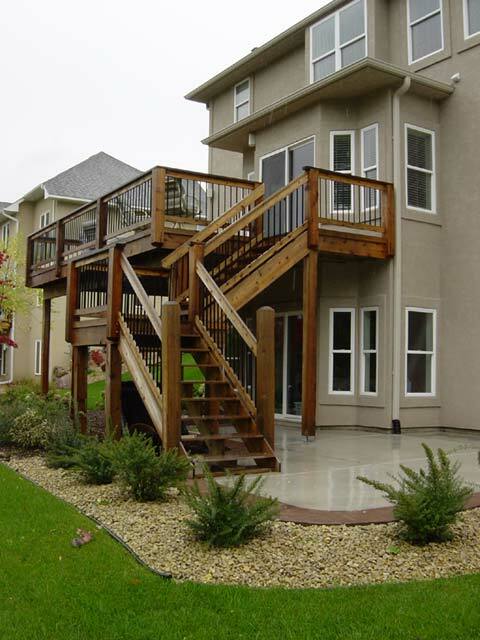 Minnesota Decks has designed and built many beautiful deck and porch projects using a wide variety of products. 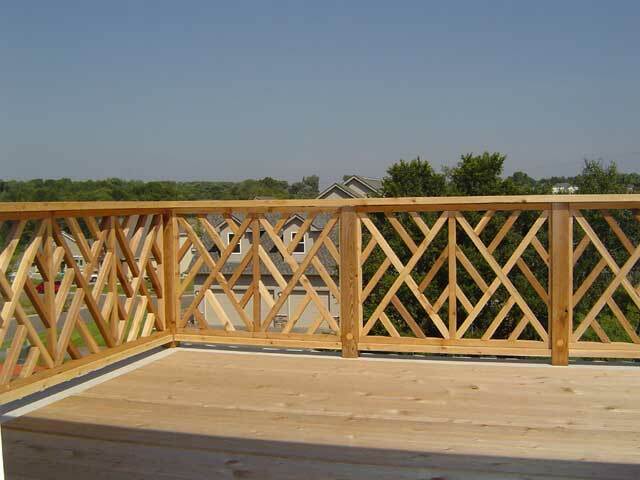 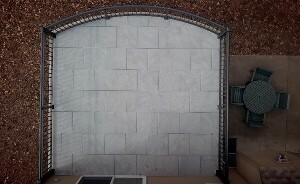 The projects below give you an idea of the quality of our workmanship and the skill of our designers. 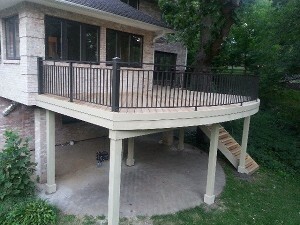 We take the time to build premium projects. 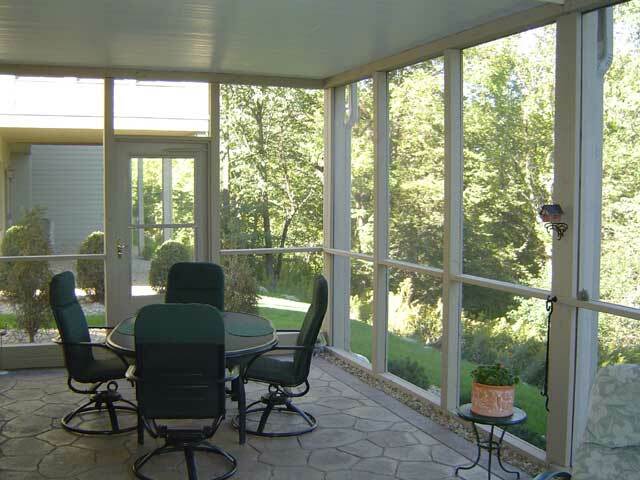 Click on any picture and another window will popup with more pictures of that project. 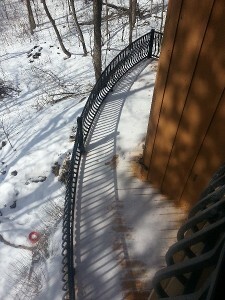 You can close the popup by clicking anywhere off of it.